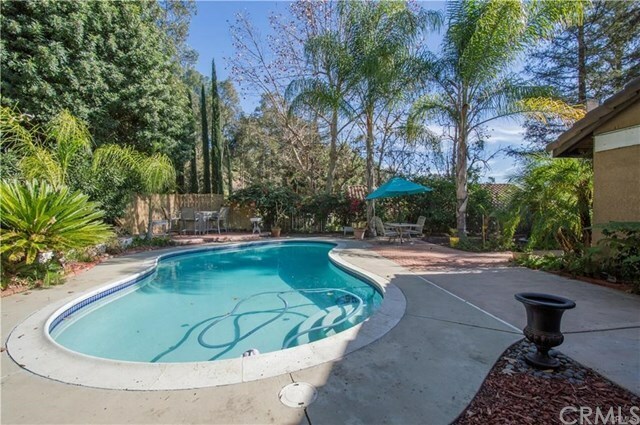 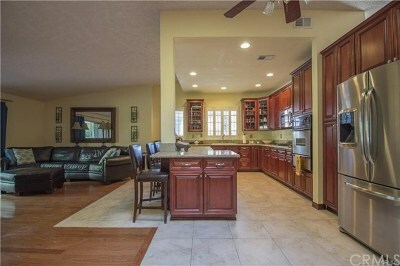 Gorgeous Single Story Pool Home located in a highly desirable South Diamond Bar area. 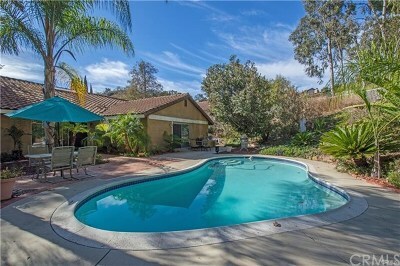 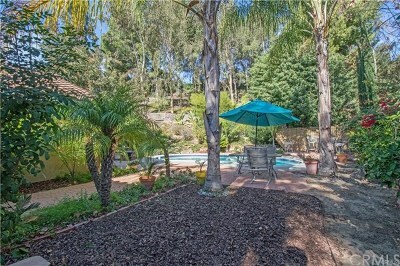 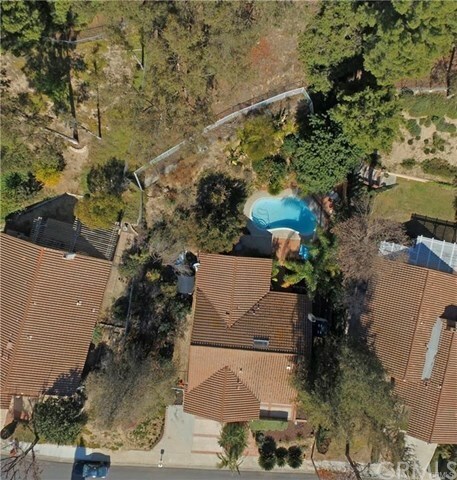 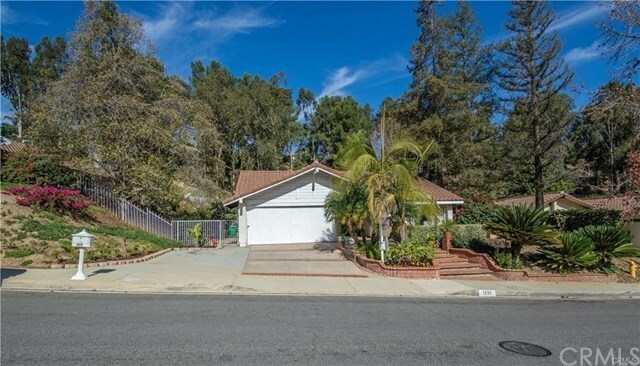 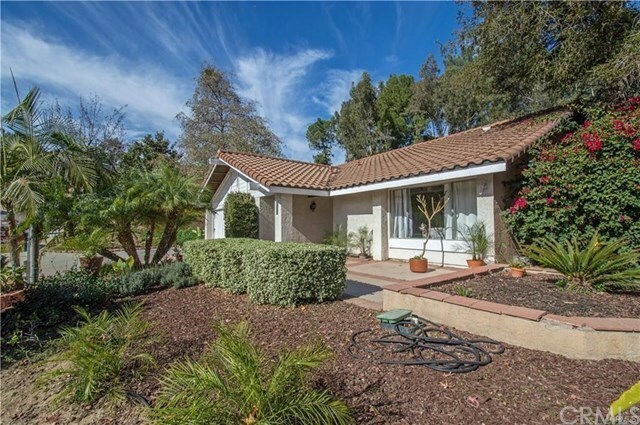 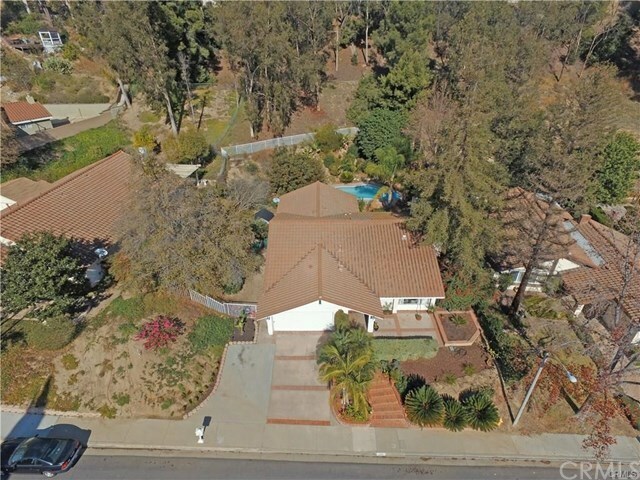 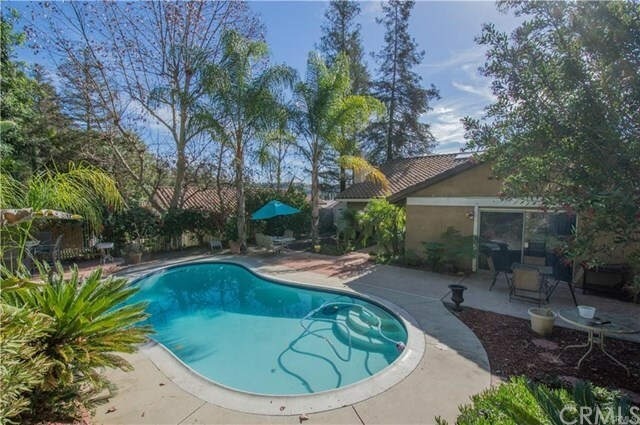 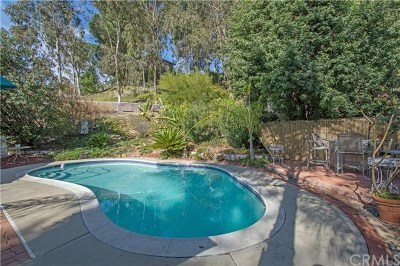 Nice, Clean and Quiet neighborhood in prestigious Walnut School District. 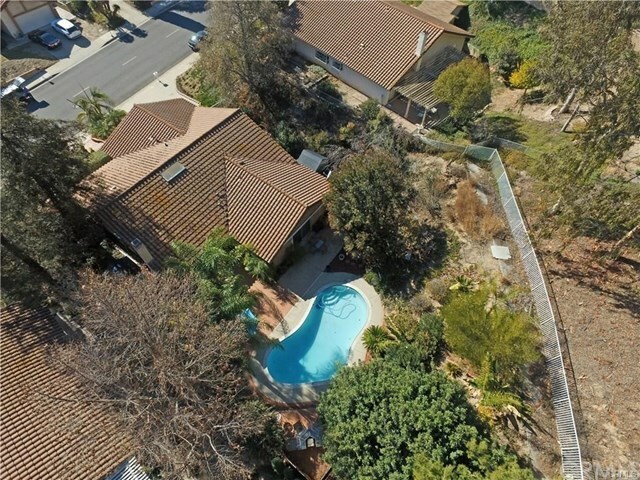 The property boasts 2007 sq ft of living space, 4 bedrooms (one currently converted into an office), two full bathrooms all situated on a massive 17,043 sq ft lot. 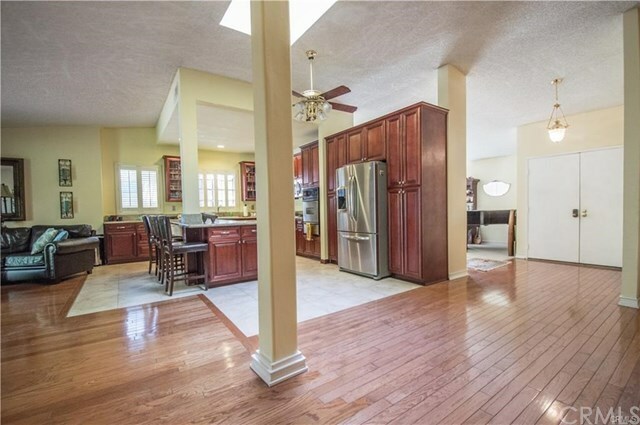 Double door entry opens to neutral tone wood floors that leads to an open concept floor plan. 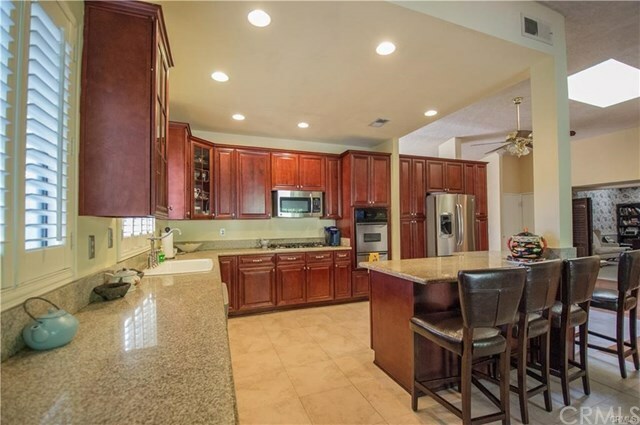 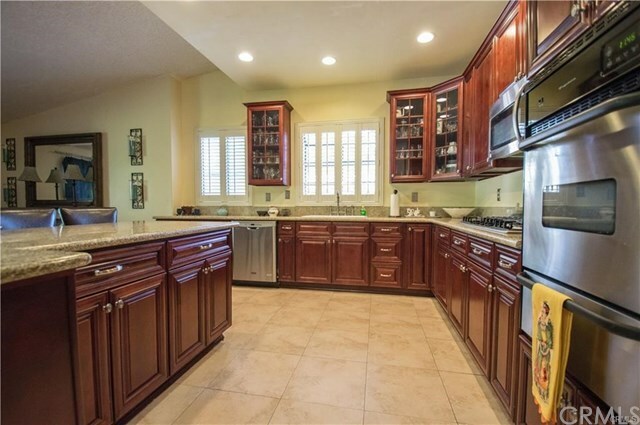 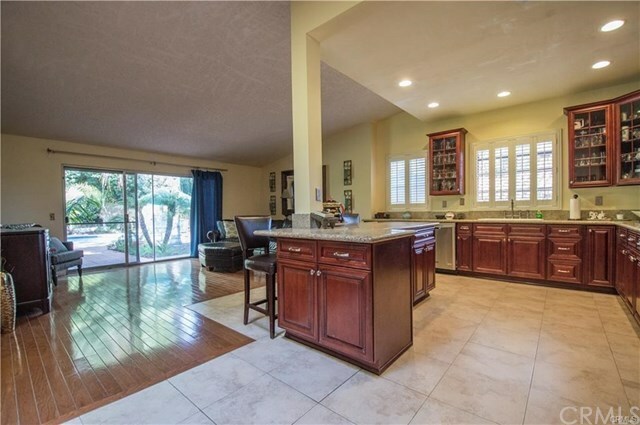 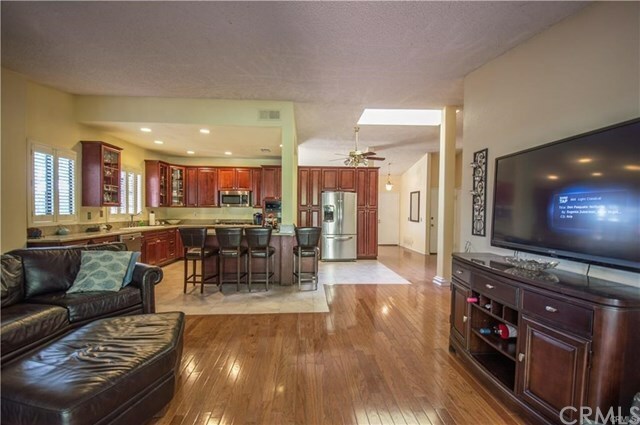 Gorgeously remodeled kitchen offers beautiful cabinetry with glass inserts, granite counter tops with back splash, stainless appliances, plantation shutters and huge kitchen island perfect for entertaining. 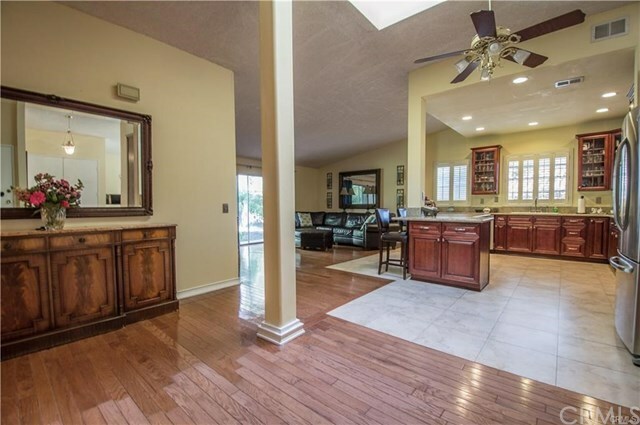 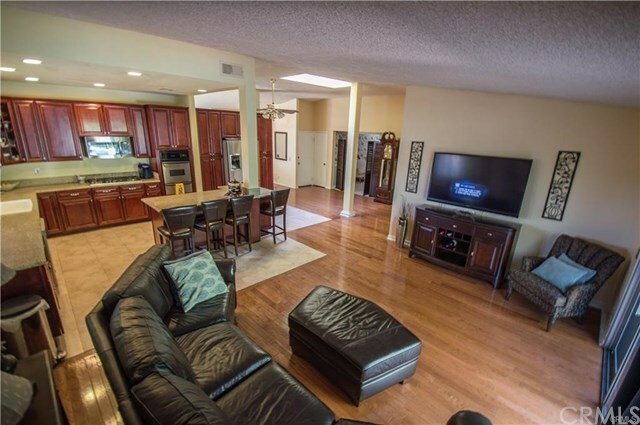 Nicely sized family room features wood floors, vaulted ceiling and views into the backyard. 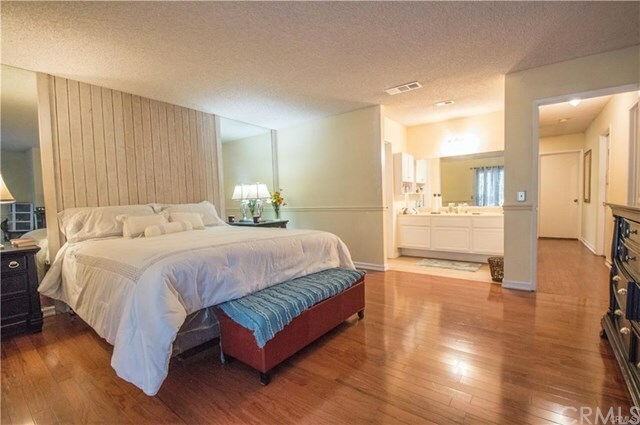 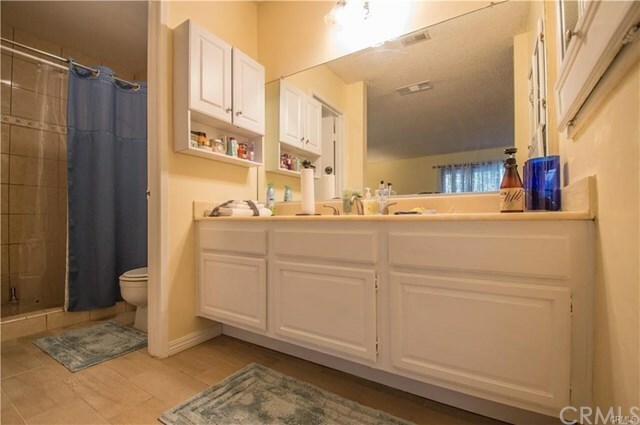 Master bedroom feels spacious and open with private master bath with remodeled tile shower, white painted cabinetry and neutral tone tile flooring. 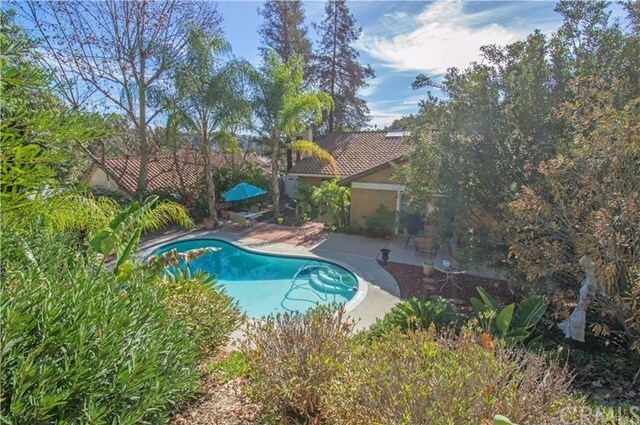 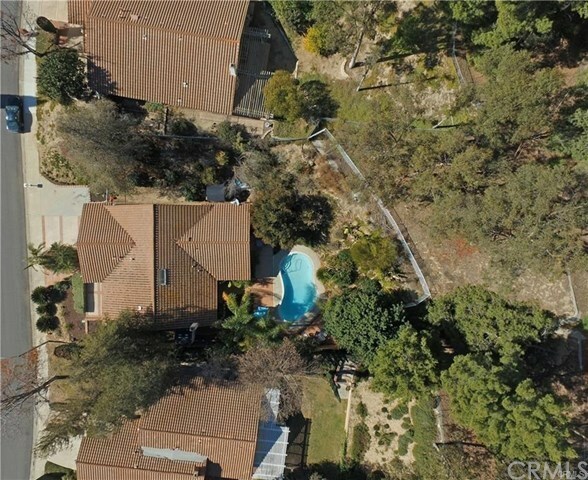 The serene and private backyard setting with swimming pool, patio areas and lush landscaping are perfect for the California summers! 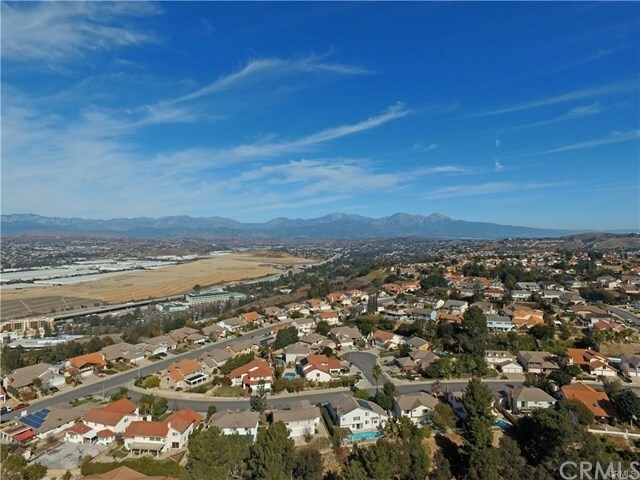 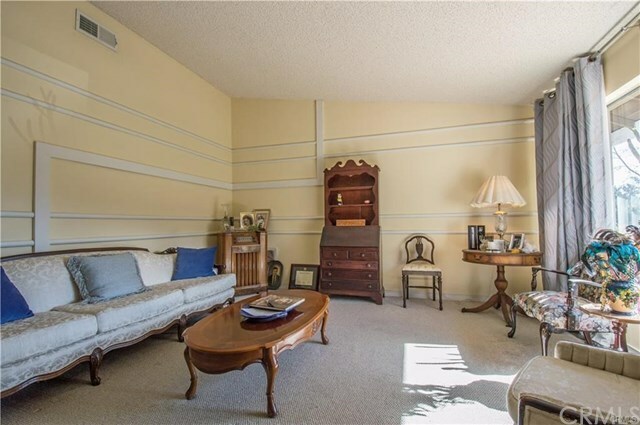 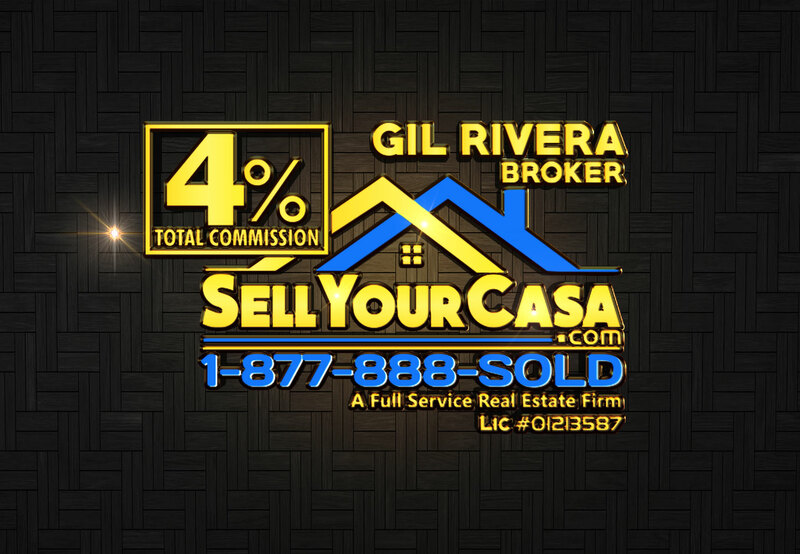 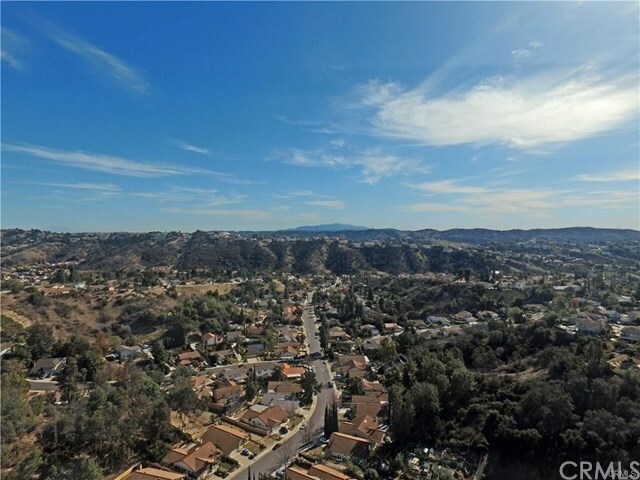 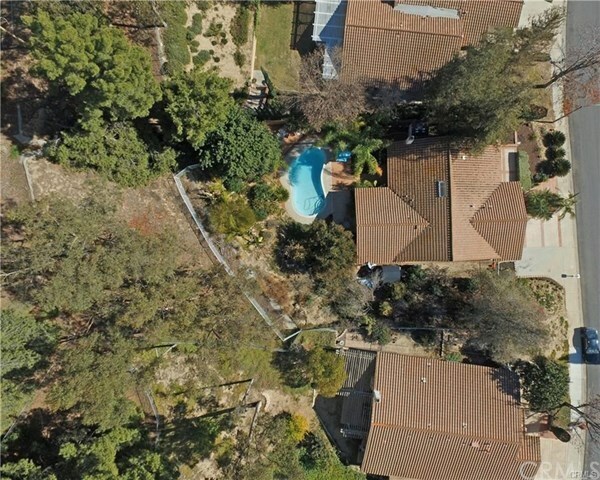 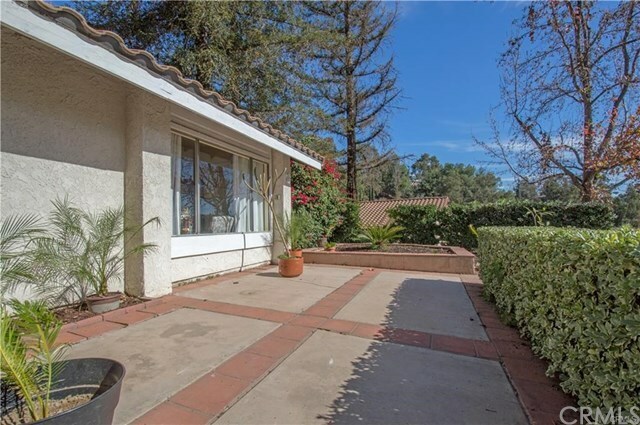 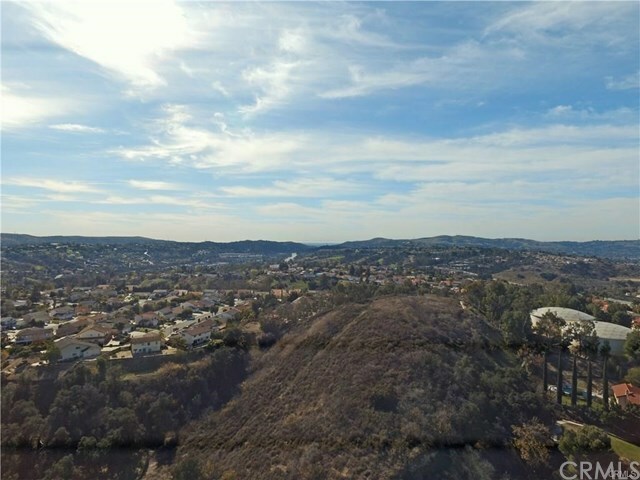 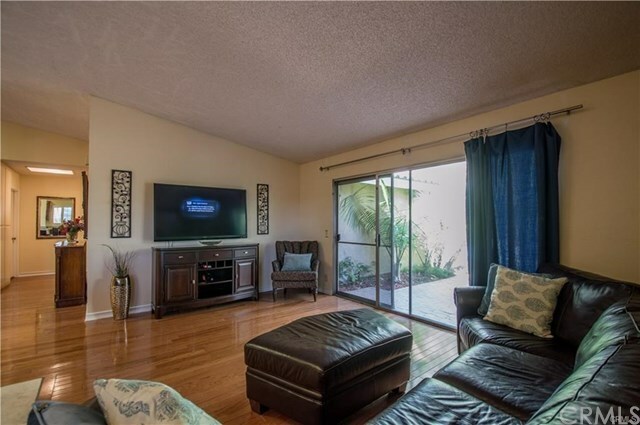 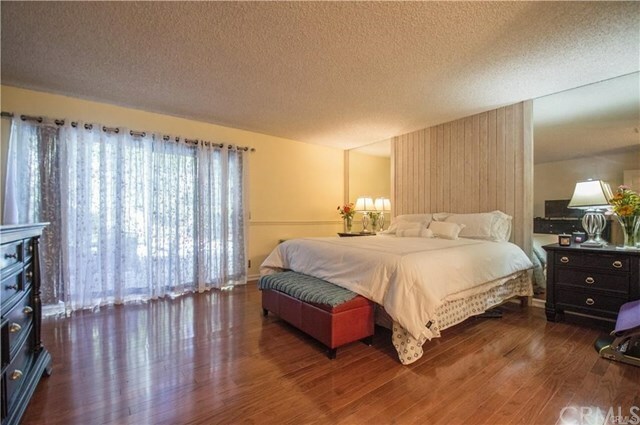 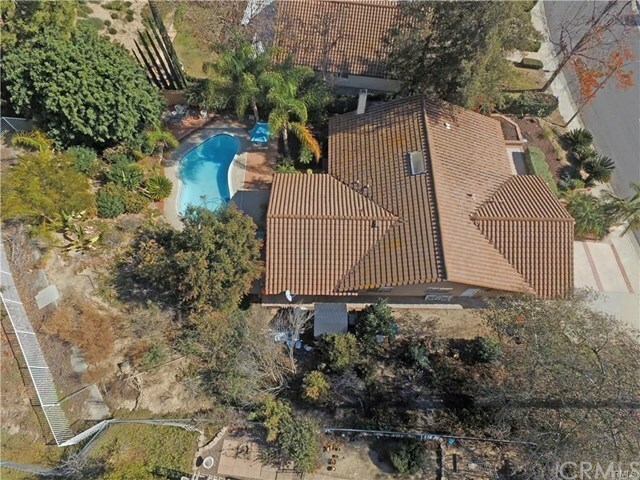 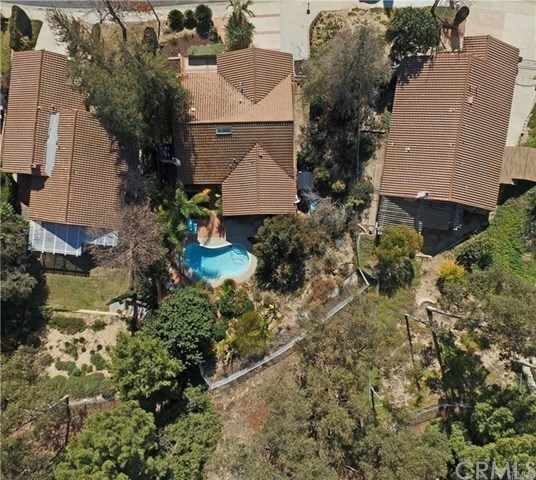 This property is located with easy access to the 57 & 60 freeways. 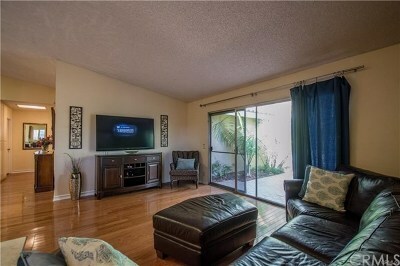 Conveniently to Shopping Centers, Super Markets, Banks, School, Library and Restaurants. The neighborhood is also within the boundaries of award winning Distinguished Schools.